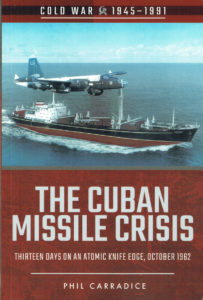 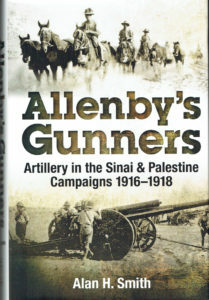 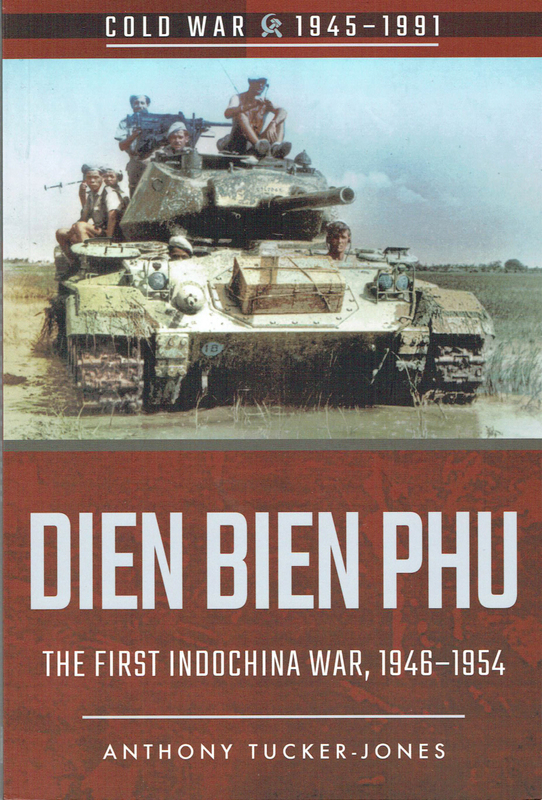 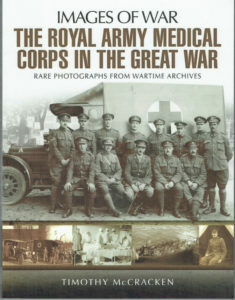 Yet another excellent addition to a very popular series that presents outstanding images of war. 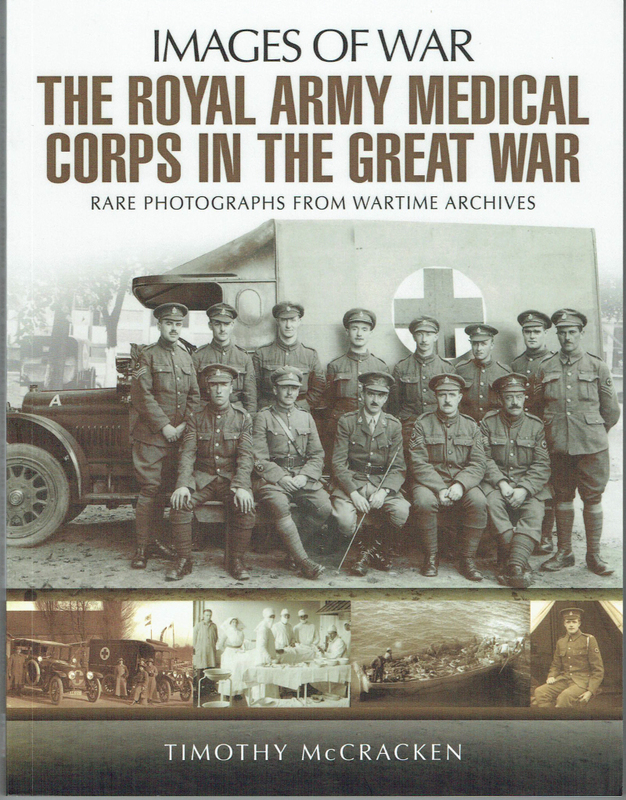 Unfairly dubbed ‘Rob All My Comrades’ by soldiers in the trenches, the RAMC introduced a very professional field medical service that saved huge numbers of lives from battle injuries and epidemics during WWI – Very Highly Recommended. 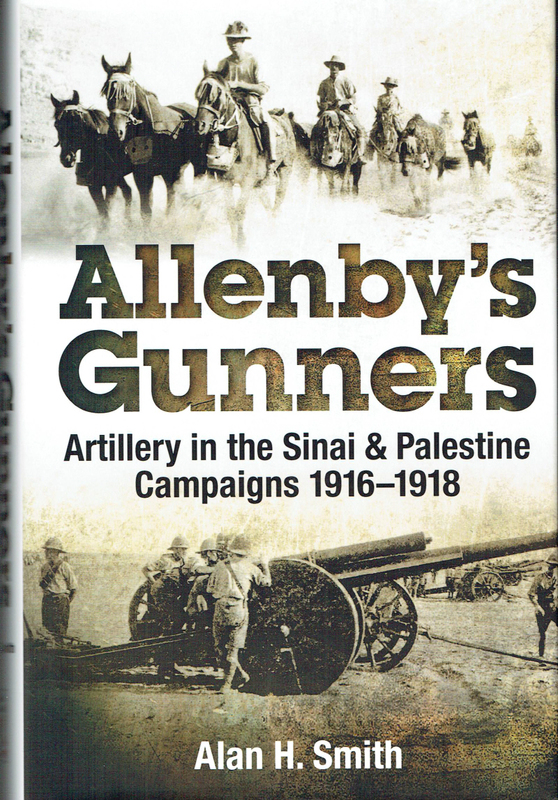 This Australian perspective has been well-researched and provides a view of highly successful desert campaigns during WWI. Descriptive text is supported by interesting and rare images through the body of the book – Most Highly Recommended. 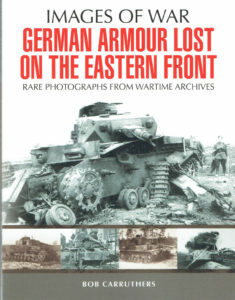 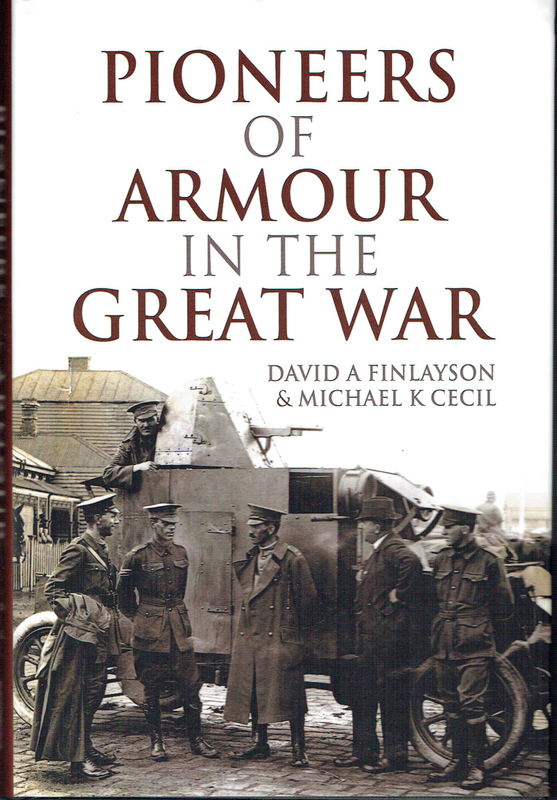 This Australian perspective has been well-researched and provides a view of all types of armoured vehicles employed during WWI. 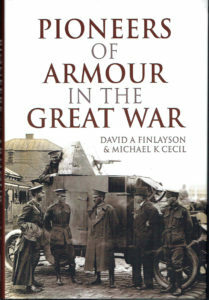 Descriptive text is supported by many interesting and rare images through the body of the book – Most Highly Recommended. 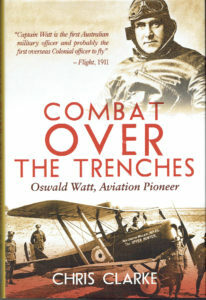 Oswald Watts was a true pioneer of aviation and attracted much coverage during his life and after. 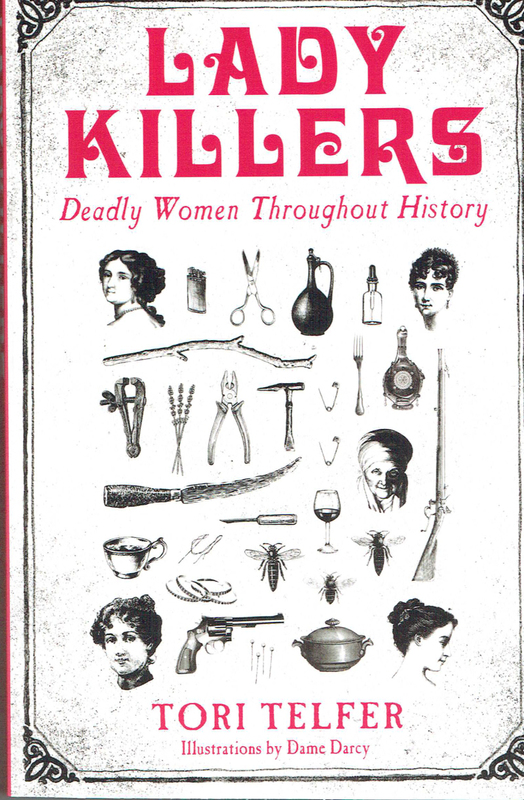 Not all of this coverage was accurate and a number of myths and misconceptions have appeared. 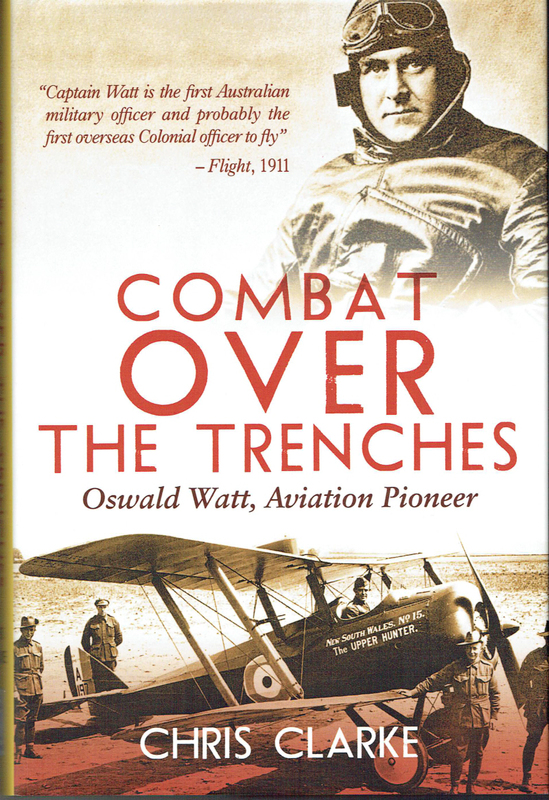 The author has done a very good job of objectively recounting the life and career of Oswald Watts and his text is supported by many well-chosen images through the body of the book – Most Highly Recommended. 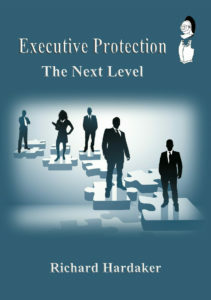 Considering the size of the market internationally, there are remarkably few books on the subject of close protection and related subjects. 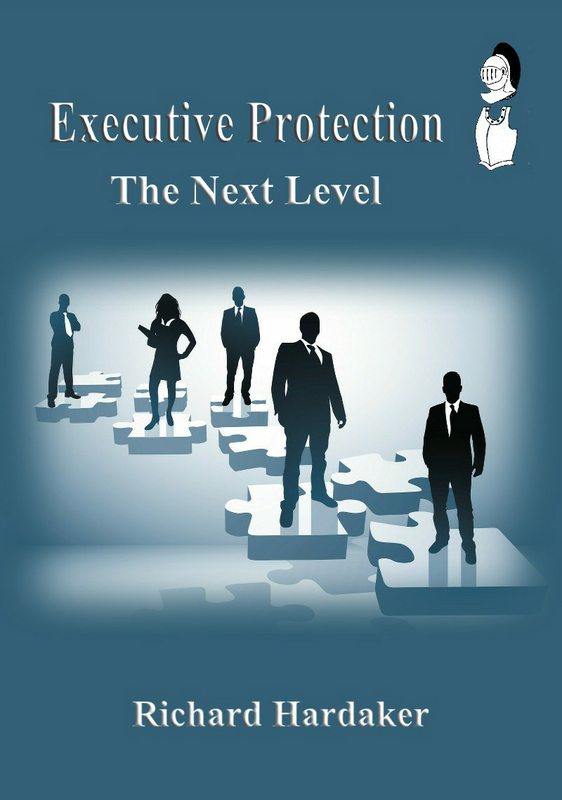 This a a very readable review that should be of great assistance to those looking to employ close protection personnel and for those considering a career in close protection services. 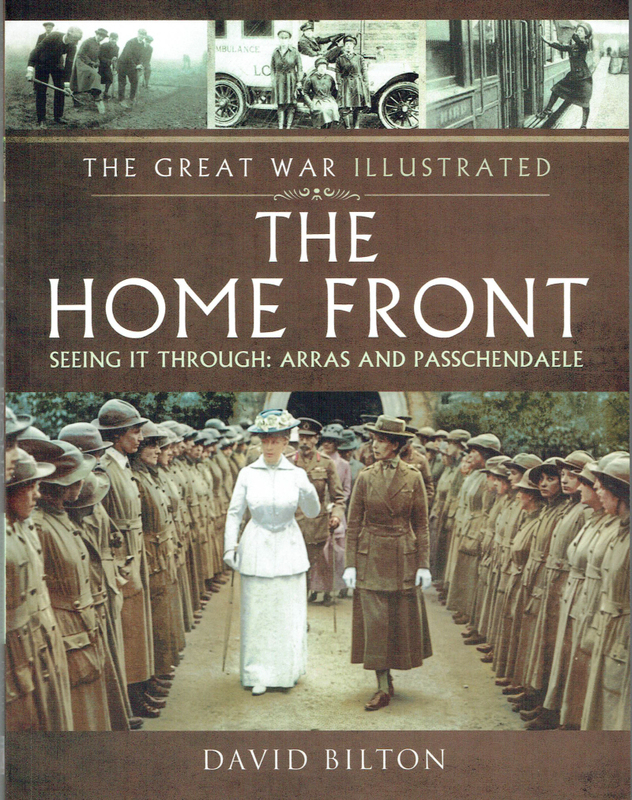 It will also be a fascinating read for a much wider readership, covering a very important personal safety subject – Highly Recommended. 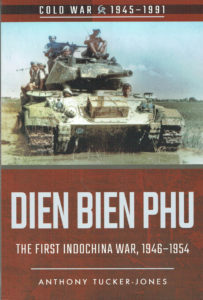 The author has produced a great debut book. 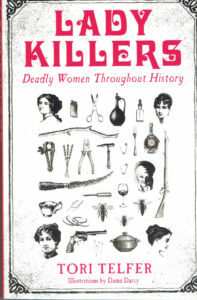 Female killers through history have received less coverage than they deserve and this book sets out a selection of killers through history that proves the female can be as deadly as the male. 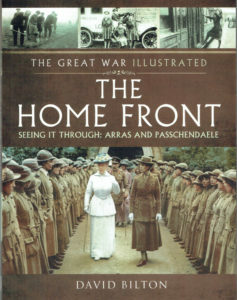 The illustrations add to the text – Highly Recommended.